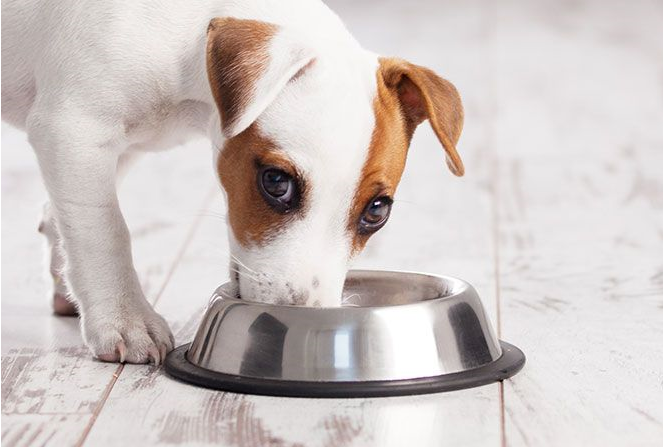 Why We Eat Our Own Dog Food? How to stay ahead in a fast moving world? It’s a challenge that keeps our clients awake, but is equally important for EdgLeap as a technology frontrunner. To stay on top of relevant tech moves, and simultaneously experience our own tool from a user’s perspective, we use EdgeFlow to continuously surface insights that keep our team’s edge sharp. In the technology world, this is called “dogfooding”. “Eating your own dog food” is a phrase in the tech world that refers to the practice of regularly using your own products. Originally the idea came from Alpo dog food commercials, in which spokesman assured us that Alpo is so good, he feeds it to his own dogs. Since then, and one famous Microsoft memo later, the term has become common among software companies that feel it beneficial to use their own product internally. To cover different aspects of our business, each team has their own AI model trained to surface information they value the most. Our developers for example trained their “A-team” model to bring about hottest tools and packages they need to make EdgeFlow awesomer by the day. Our own EdgeFlow topics cover specialistic science & technology fields (e.g. Natural Language Processing, Data Engineering), as well as business development interests that keep us in the know on commercial trends and our client’s whereabouts. While EdgeFlow feeds us with innovation and business insights, we are using this knowledge to build it further and watch it grow smarter and more useful every day. Interested in staying on the top of your business topics with EdgeFlow? Let us know!